At Professional Entertainment we represent only the finest Santa Claus performers. 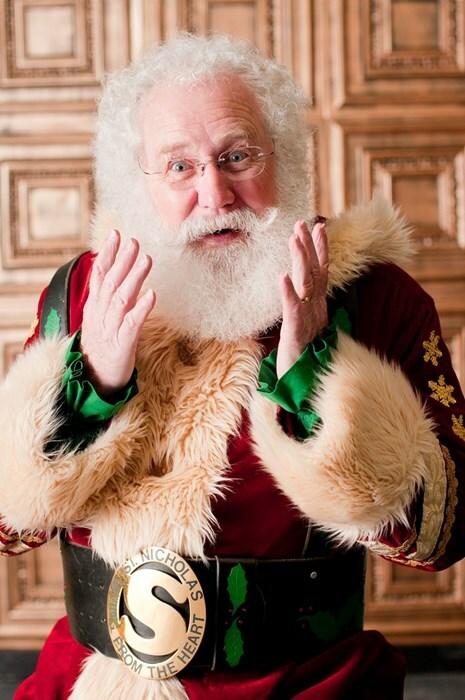 Our gentlemen are real beard Santa performers are experienced and committed to providing a realistic image of St Nick! No fake beards, no pillows stuffed in their bellies. 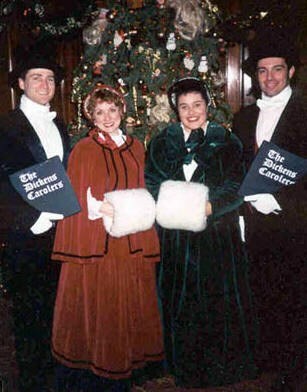 Many Santa performers also work with supporting characters, where available, such as Mrs. Claus, elves or holiday helpers. Substantial discounts are usually available for multiple days or performances over 10 hour total, Just ask us! Call us To Rent Santa Claus Today Or fill out the convenient form below to check price and availability for your event. Very professional even with three different locations on the same day. Please note California Santa Claus will also travel to Hawaiian Gardens, La Palma, Los Alamitos, Buena Park, Garden Grove, Lakewood, Stanton, Anaheim, Cerritos, Artesia, Long Beach, Seal Beach, Westminster, Fullerton, La Mirada, Bellflower, Huntington Beach, Midway City, Norwalk, Surfside, Santa Fe Springs, Sunset Beach, Whittier, Downey, La Habra, Paramount, Fountain Valley, Orange, Santa Ana, Brea.